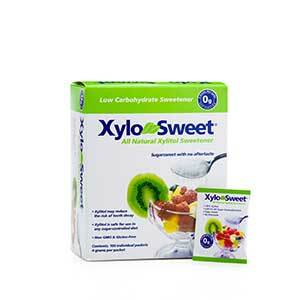 XyloSweet, our 100% xylitol sweetener, is the sweetest of all natural sugar substitutes. 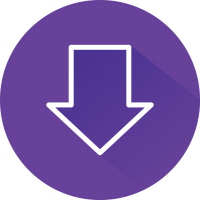 Currently used in many sugar-free products, it is increasingly gaining acceptance as an alternative sweetener because it has similar bulk and taste as sugar, is safe for those needing to limit their sugar consumption, and it may also reduce tooth decay risk. Xylitol is recommended by dentists, medical doctors, periodontists, pediatricians, and many health organizations and health professionals worldwide as a natural sweetener for anyone with dental health concerns, upper respiratory health, and sugar consumption in general. Having your cake and eating it too has never been easier! Our alternative sweetener tastes and cooks just like regular table sugar and is easy to use in any recipe because it has a 1:1 sweetness and substitution ratio. You’ll also love that there’s no aftertaste like stevia sweeteners. The total carb count is required on the nutrition label to include the full amount of grams from sugar alcohols and fiber. However, these carbs have less impact on blood glucose than others because they’re only partially (or not at all) converted to glucose by our body. 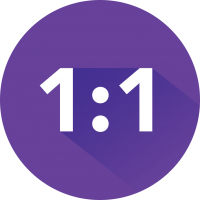 Net carbs means the total grams of carbohydrate minus the grams of sugar alcohols, fiber, and glycerin. With equal carbs to sugar alcohols, our natural sugar substitutes are perfect to keep you on track when counting carbs. 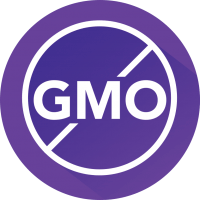 We’re passionate about how we craft all of our products at Xlear, so we only use the best quality, Non GMO ingredients. XyloSweet is our brand of 100% pure xylitol – this pharmaceutical grade sweetener contains no fillers, flow agents or other additives and is the best quality. 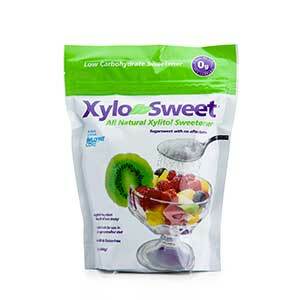 Derived from the fibrous parts of plants, XyloSweet is an ideal natural sweetener for foods prepared for weight loss or any concerned about the overuse of sugar in their diet. XyloSweet, our plant derived, branded xylitol sweetener, provides the sweetness we crave, but with a 40% less calories per serving! This makes it an excellent choice for anyone trying to lose weight or maintain a healthy weight. 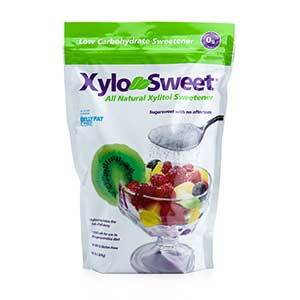 XyloSweet can be substituted for most common without compromising taste or texture. 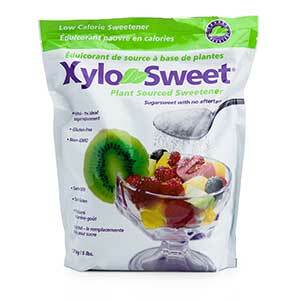 Unlike so many other natural sugar alternatives, XyloSweet doesn’t have an aftertaste and it’s digested without insulin. 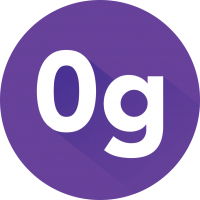 Regular sugar has a glycemic index of 85, whereas XyloSweet has a glycemic index of 7! This is exciting news for anyone on a sugar-controlled diet. Very pleased with this sweetener. I’ve tried many others, and they leave a terrible after taste, and are not good for you. Now I tried Xylitol Sweetener no after taste at all, just as good as sugar without the extra calories. I totally LOVE XYLOSWEET! It is by far the best sweetener in the land! It tastes JUST like “normal” sugar — you CANNOT tell the difference. I really like this product. I have tried many natural sugar substitutes, but none of them tastes so good and feels like real sugar. If you’re like me and can’t stand sugar alternatives, pick one of the many, you should buy this stuff! I just bought 4 more pounds! No nasty after taste and it’s supposed to be good for your teeth! We have been using this product for three years as a sugar substitute! We serve it to our friends and family and no one has been able to tell the difference. This stuff tastes like sugar. I can’t tell the difference. I use them exactly the same. I would definitely recommend it. Much healthier choice for those of us with a sweet tooth! Breads and pastries as they will not rise. Hard candies as it will not crystallize when heated.